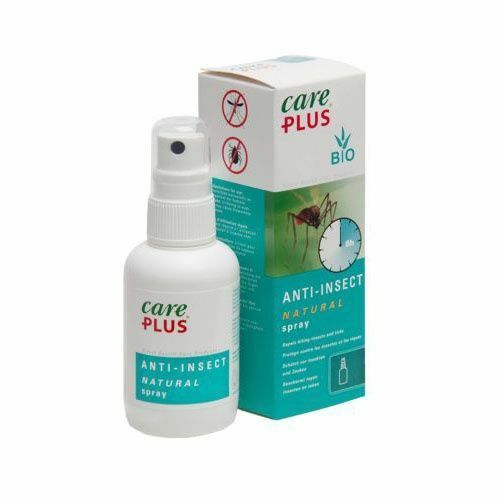 This mosquito repellent is manufactured on natural basis and contains citronella and lemon-eucalyptus extracts, and thus a good alternative for people who are not able or willing to use DEET. Works eight hours against (malaria) mosquitoes, ticks, midges and sand flies, both in and outside of Europe. Great for people with sensitive skin, pregnant women or children over 3 months. A pack of 60 ml is sufficient for 2 to 3 weeks daily use.